ChromaLuxe, the global leader in the manufacturing of sublimatable photo panels, has taken the décor and durability of its photo panels from the wall to the floor with the introduction of ChromaLuxe flooring panels. The flooring panels consist of specially coated sheets of moisture-resistant high-density fiberboard that are cut into workable panels and provide a beautiful, durable, easy-to-use option for customizing commercial and residential spaces. Panels are available in two sizes, 16.125" x 24.125" and 24.125" x 24.125." The panels are also rated for commercial use and are Carb 2 compliant. 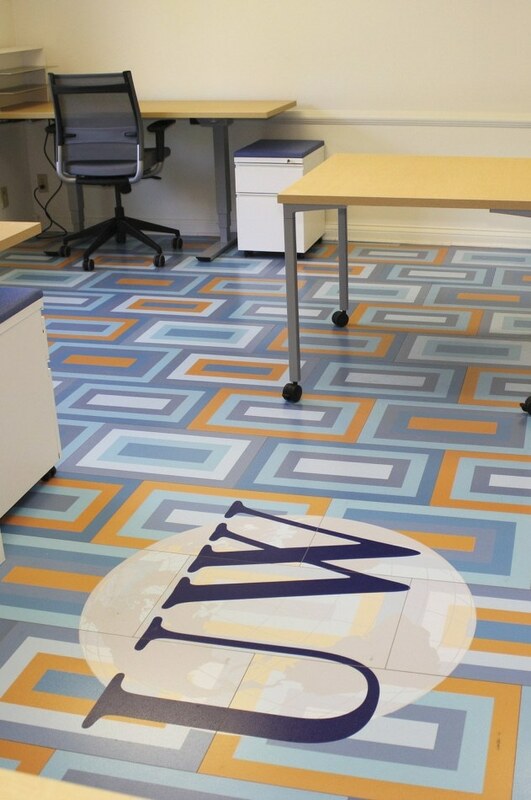 "ChromaLuxe flooring panels present a new opportunity for designers and others to provide a customizable solution for their clients," said Ryan Holtzman, ChromaLuxe Brand Manager. "The opportunities for this product are endless."